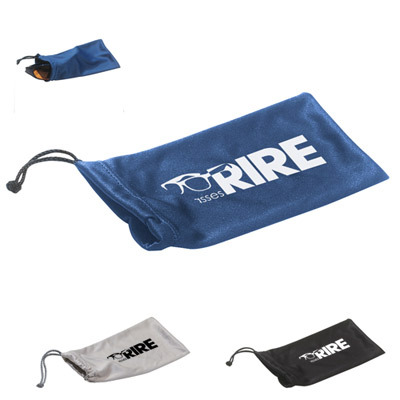 Add style to your marketing campaign with these custom promo sunglasses. 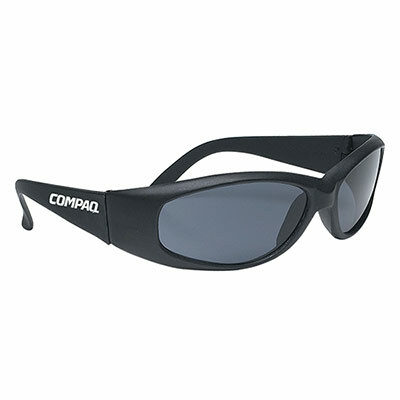 The Cool Dude Retro Sunglasses from Promo Direct protect your recipients from harmful UV rays and are an essential accessory for any outdoor event. 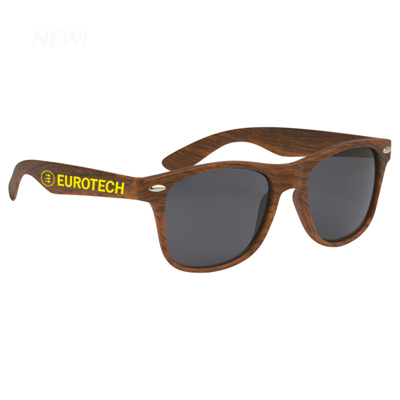 Imprint your logo on these custom retro sunglasses and watch as your brand gets the attention it deserves. Place an order for these custom promo sunglasses today and choose from a range of attractive colors. "These look real cool. " Protect your eyes in a retro style!